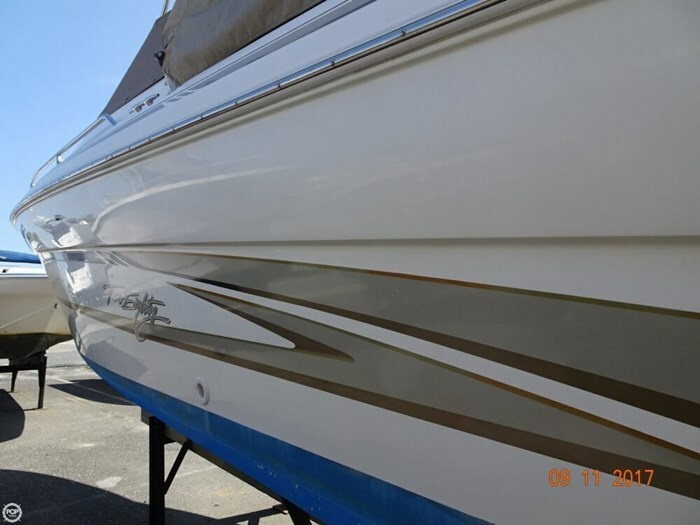 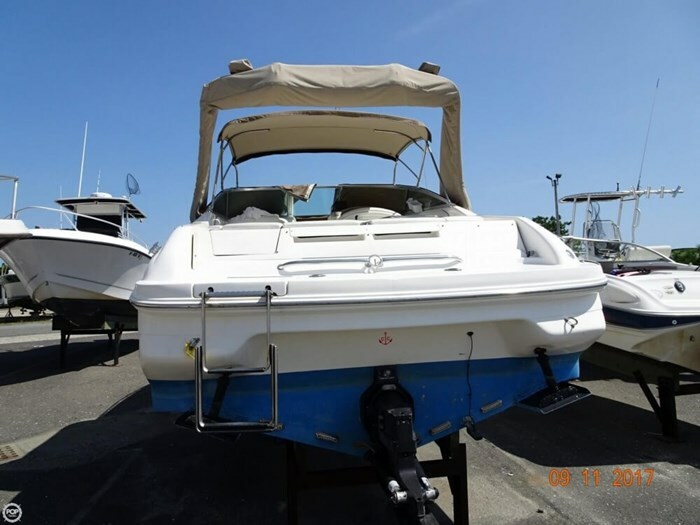 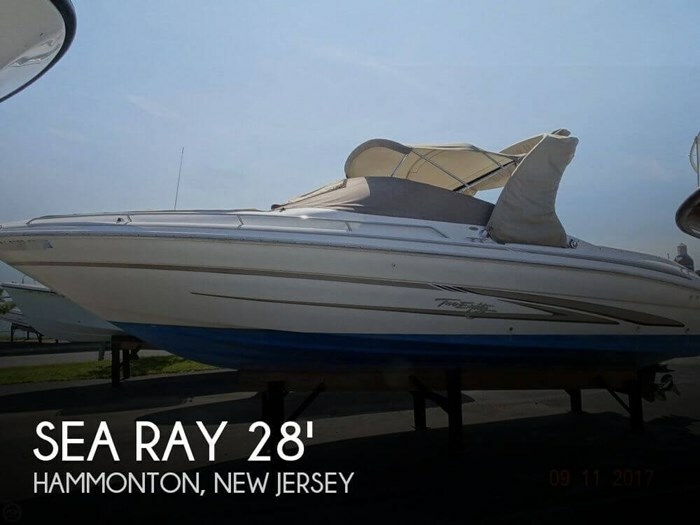 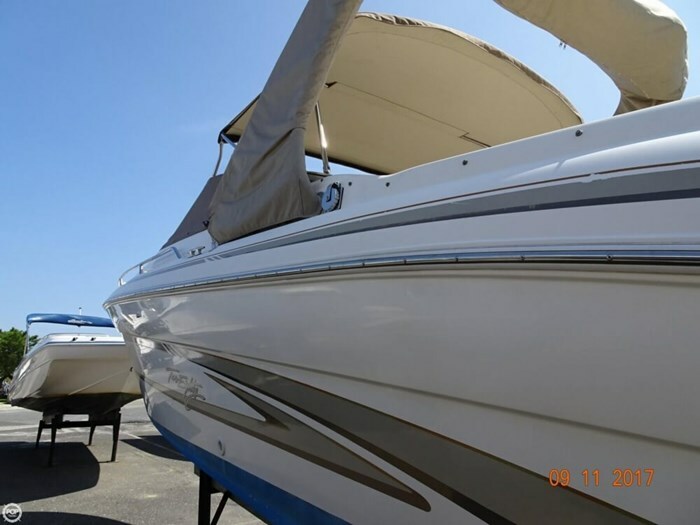 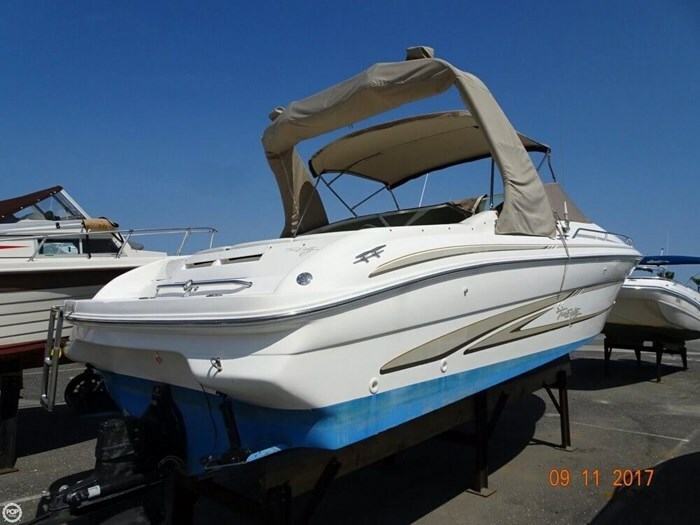 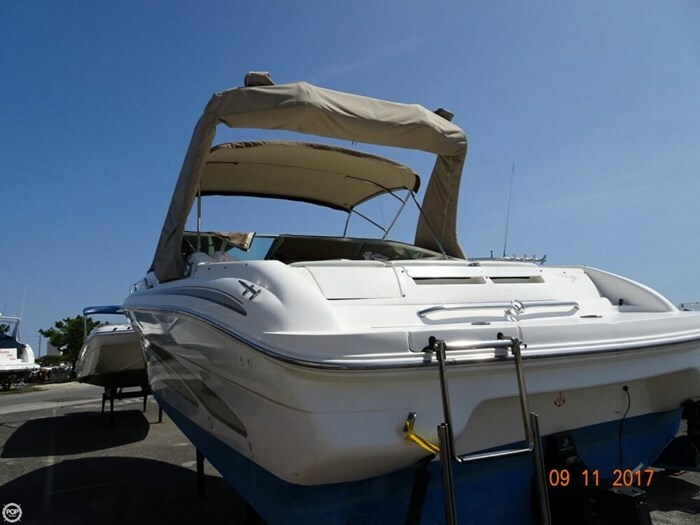 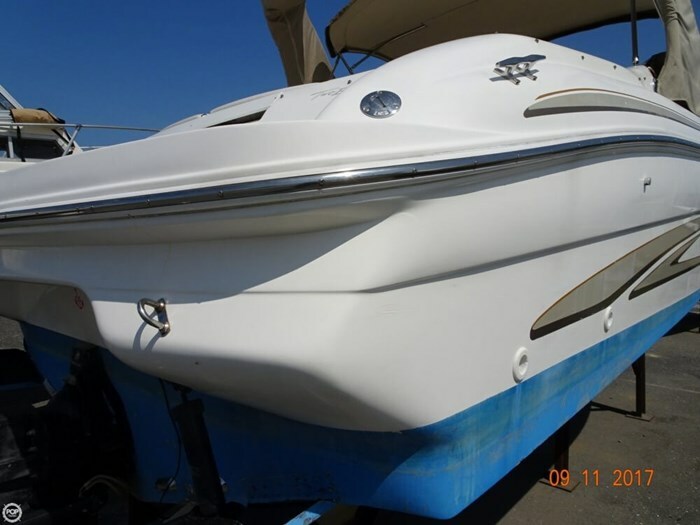 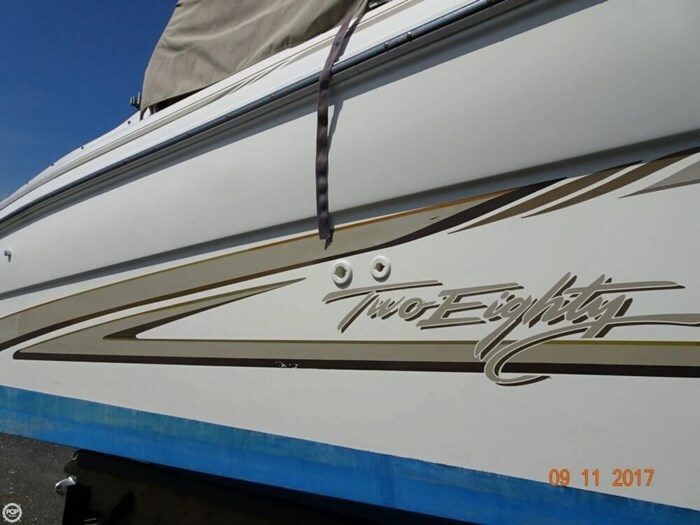 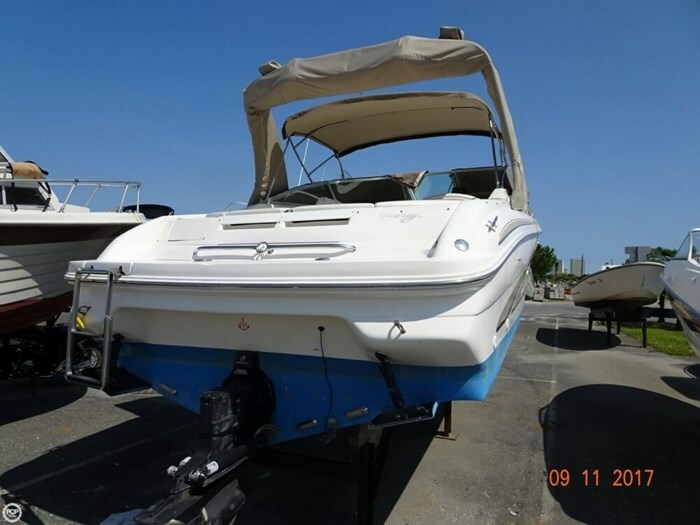 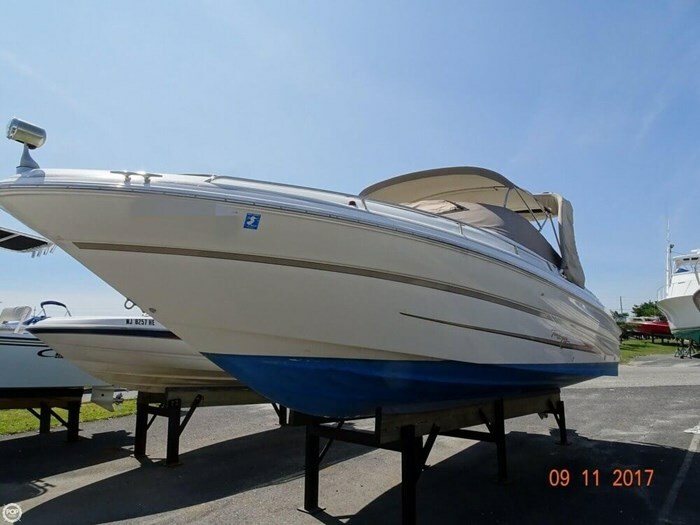 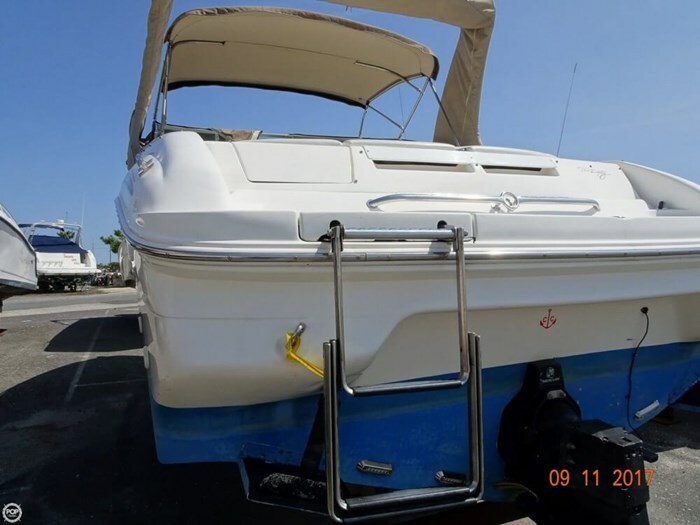 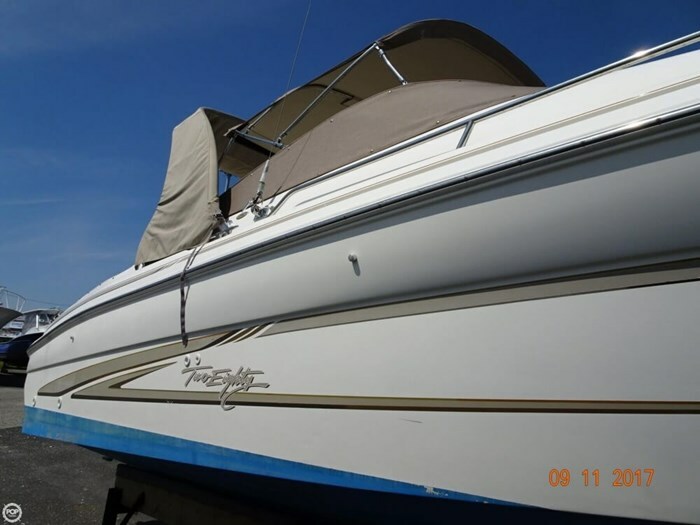 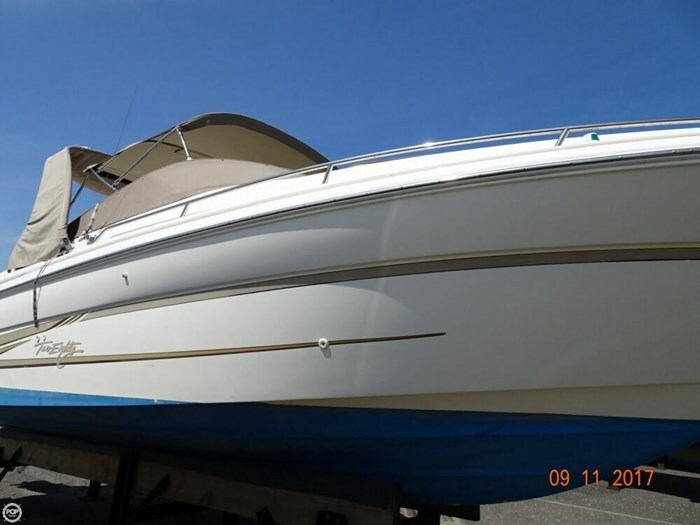 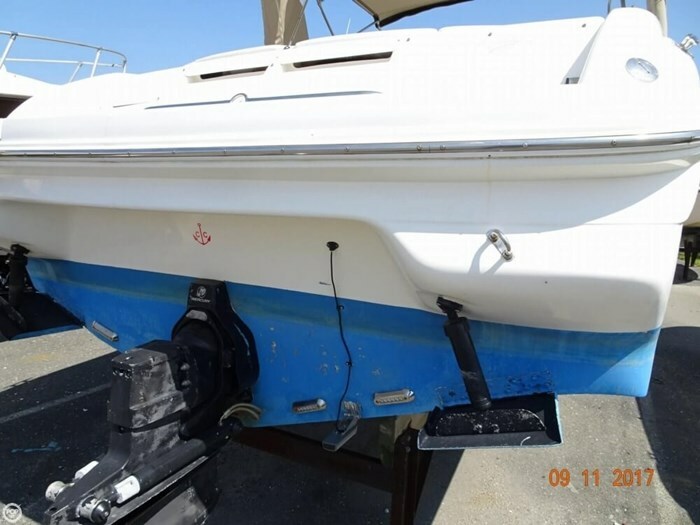 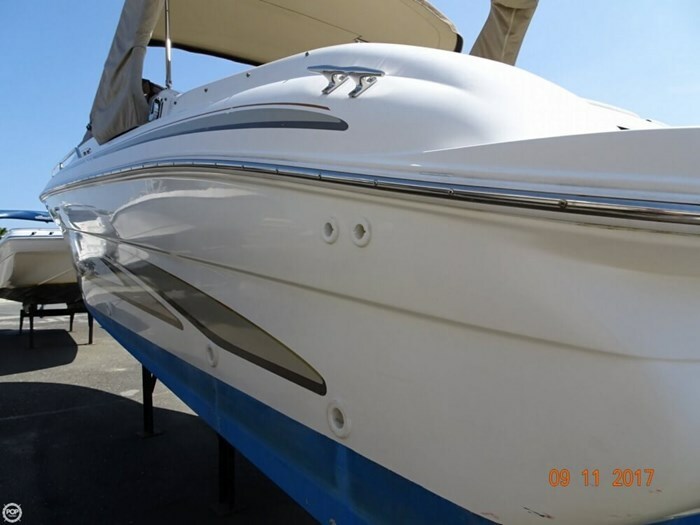 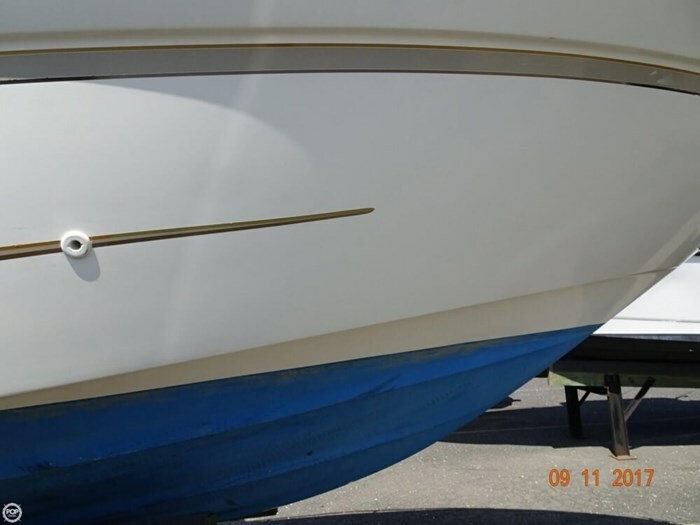 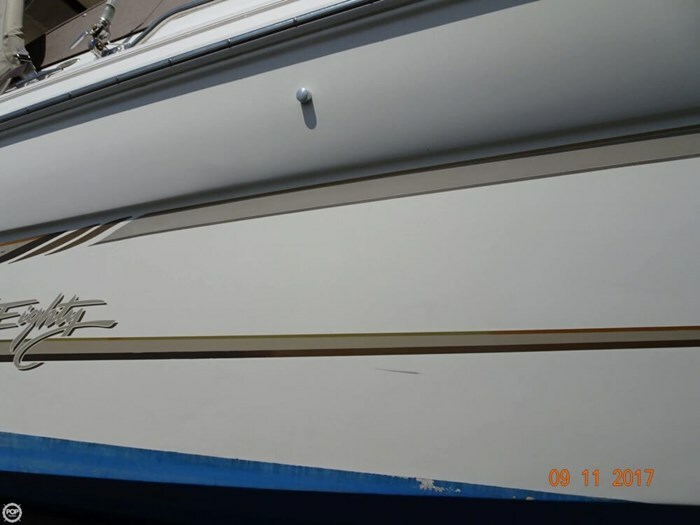 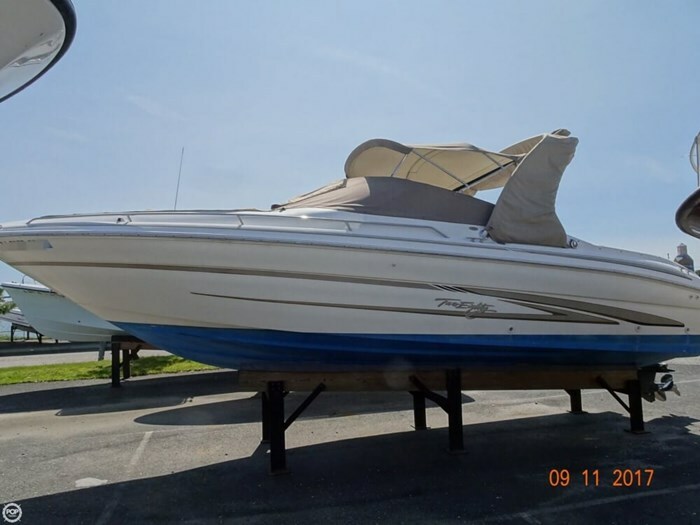 From the Seller: Motor was rebuilt and new Manifolds April 2015 The boat is in good overall condition for the year. 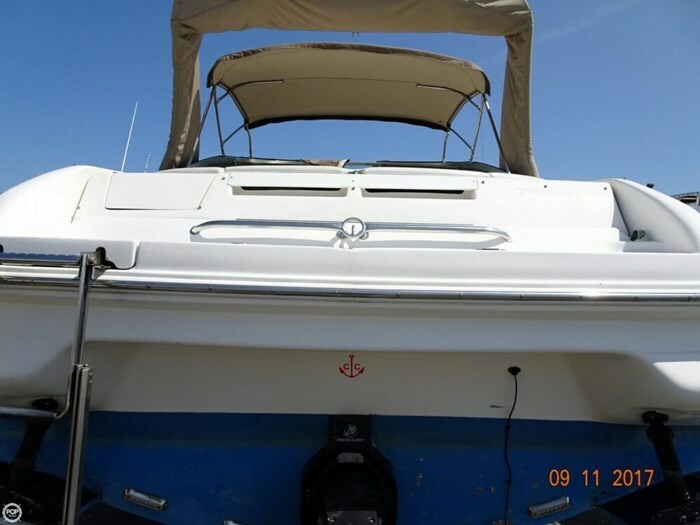 Newer and upgraded sound system, custom wakeboard tower and full new canvas. 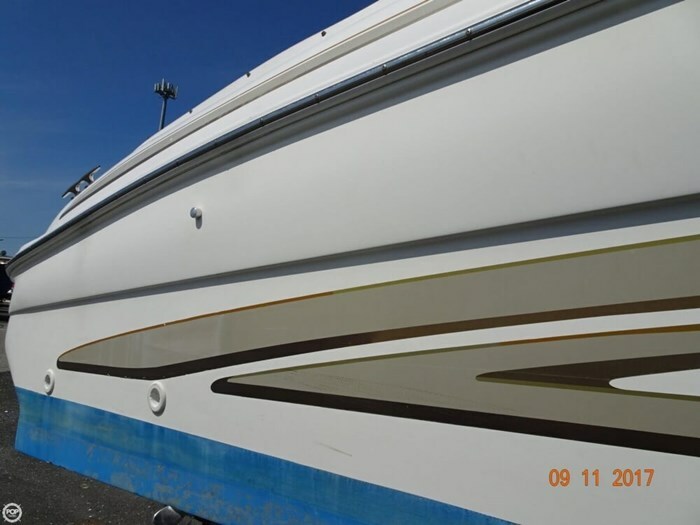 Lots of other updates including seating and engine work and maintenance.